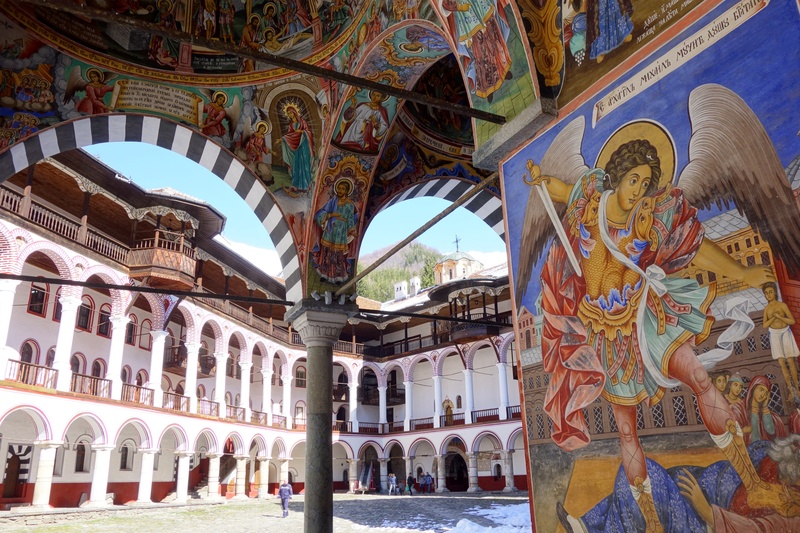 This is a truly off-the-beaten-track honeymoon adventure trip that will bring you to the enchanting little world of the Rhodope Mountains, known as the birthplace of the mythological hero Orpheus. 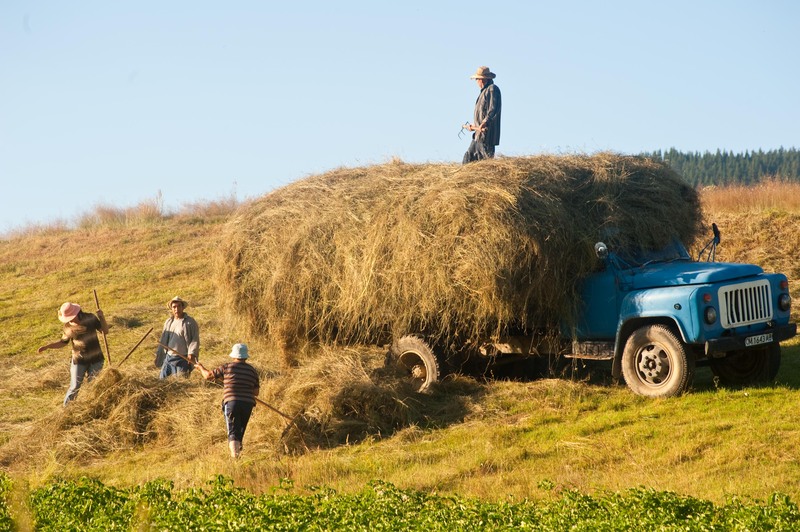 The trip will give you the chance to try new things together: sleeping under the stars, kayaking, horseback riding and will leave you experience the serenity of the Bulgarian mountain villages. 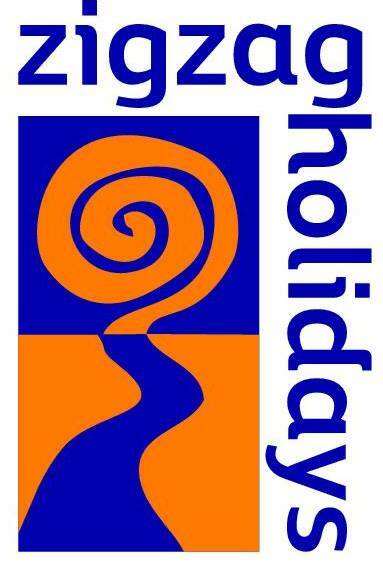 Your trip will start with a meeting with a representative of our company who will give you all the documents needed for the trip (trip dossier, maps), orientation and rent-a-car. 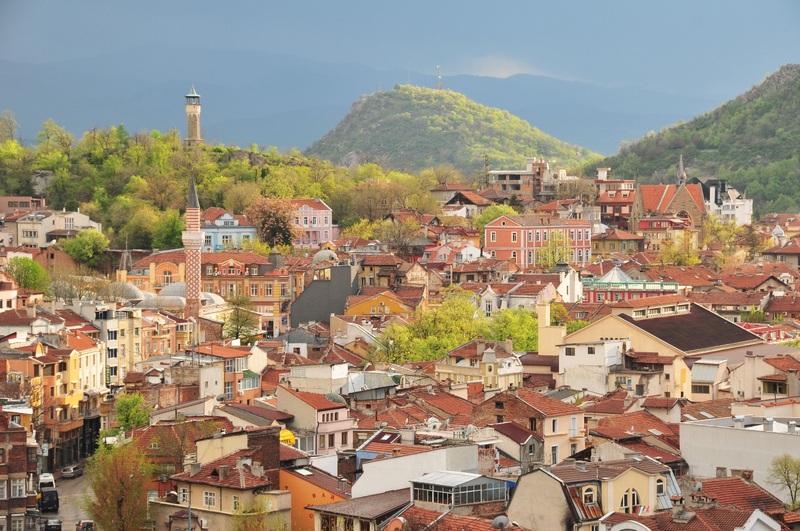 Then you will be free to head on your own to Plovdiv – the most beautiful and culturally rich Bulgarian city! 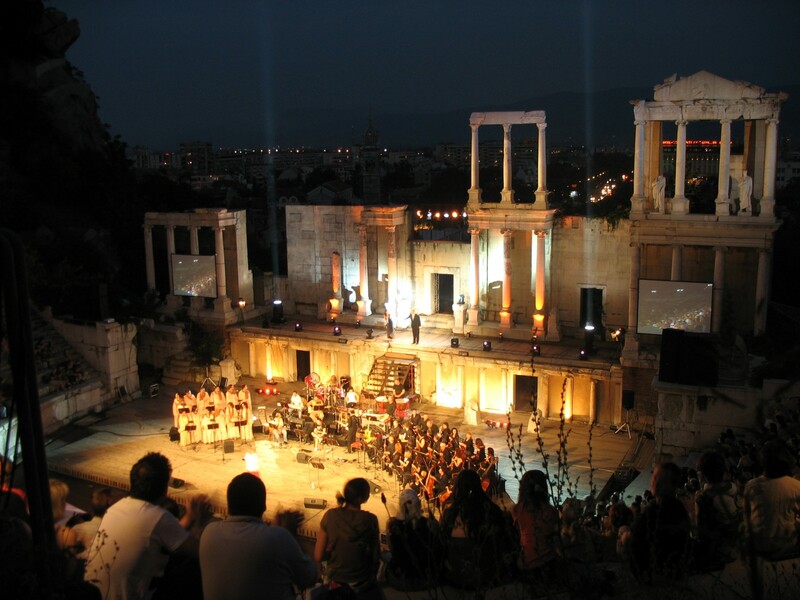 Plovdiv is famous for its Roman theater and Roman Stadium, built 2nd c. AD. 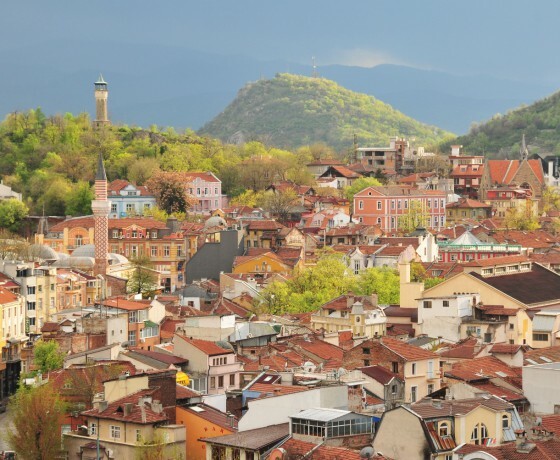 Part of Plovdiv charm comes from its Old Revival-style town with beautifully restored Baroque houses and cobblestoned streets. Mostly built in the 19th Century, these houses typically feature overhanging upper floors with jutting eaves, porticos with colonnades, and brightly colored facades. 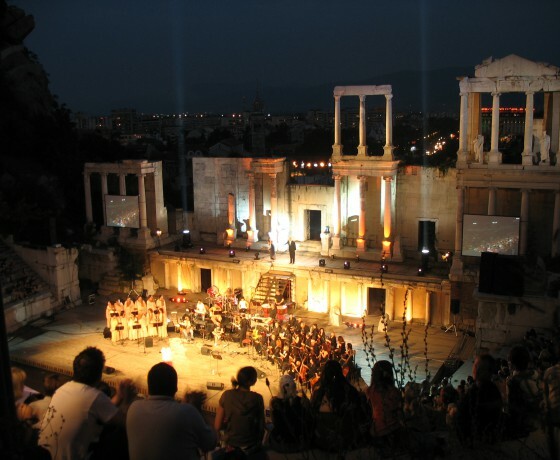 In the evening you will have a romantic dinner in the Old Town. 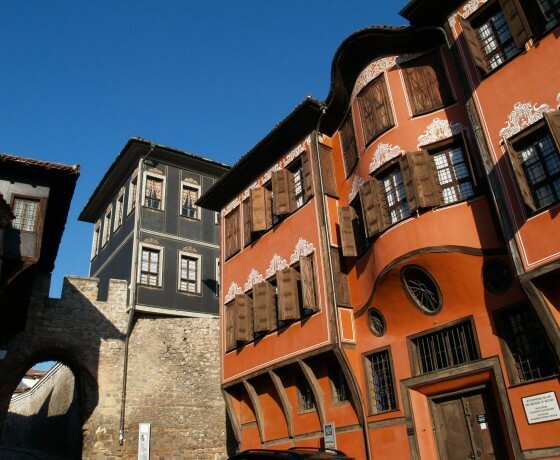 In the morning take your time to explore the city center again and a second chance walk through Plovdiv Old Town. Visit the Kapana art quarter (right behind the main mosque), famous for its numerous art ateliers, craft shops and cafeterias are one of the not missed. Heading south straight to Rhodope Mountains, you have a few interesting highlights for visit in less than an hour drive. The first one is Assenova Fortress – medieval fortress from the 10th century perched on a hill will beautiful views to Rhodope Mountains. 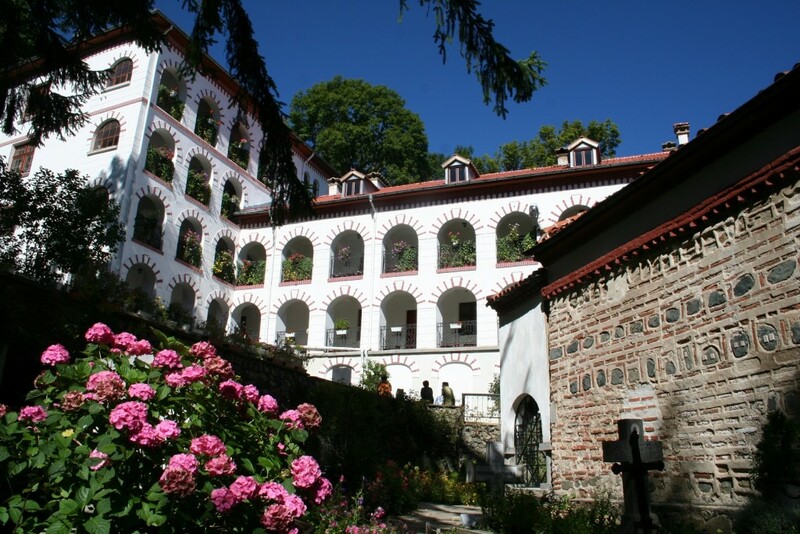 The second one is Bachkovo Monastery – the second biggest monastery in Bulgaria, dating back to the 11th c. The monastery is situated right next to the “Chervenata Stena” Nature Reserve and is famous for its annual pilgrimage walks to a nearby cave where the Holy Icon of the Virgin Mary was found. Worth a visit is also the monastic dining room with magnificent frescoes from the 17th century. Sunset walk through Kosovo village and home-made dinner at Kosovo House. 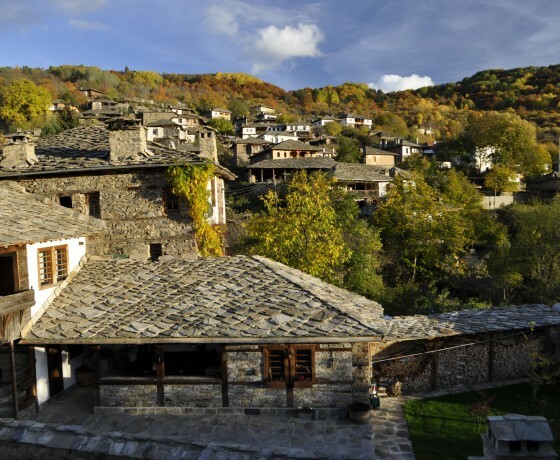 The village represents the best example of the typical architecture of the Rhodopi region. 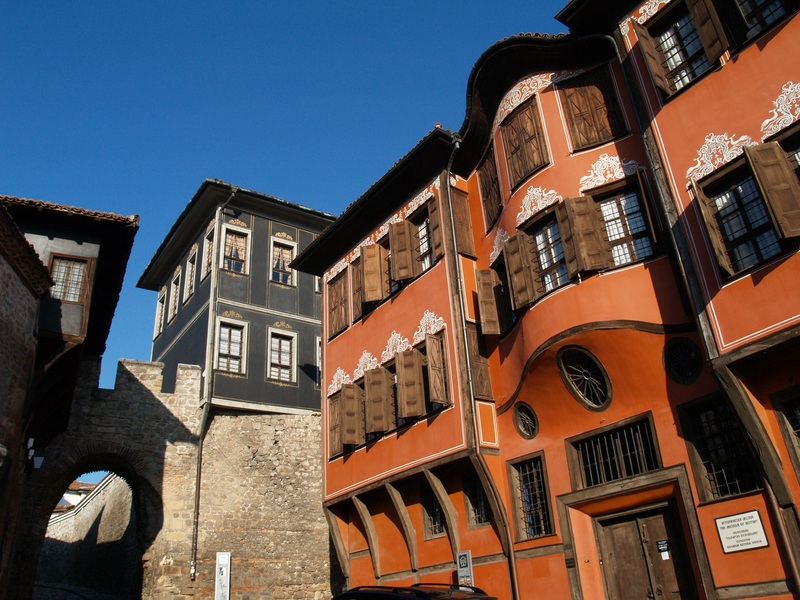 One, of the best architecture ensembles in the Rhodope Mountains. The day starts with a breakfast on a balcony with views. 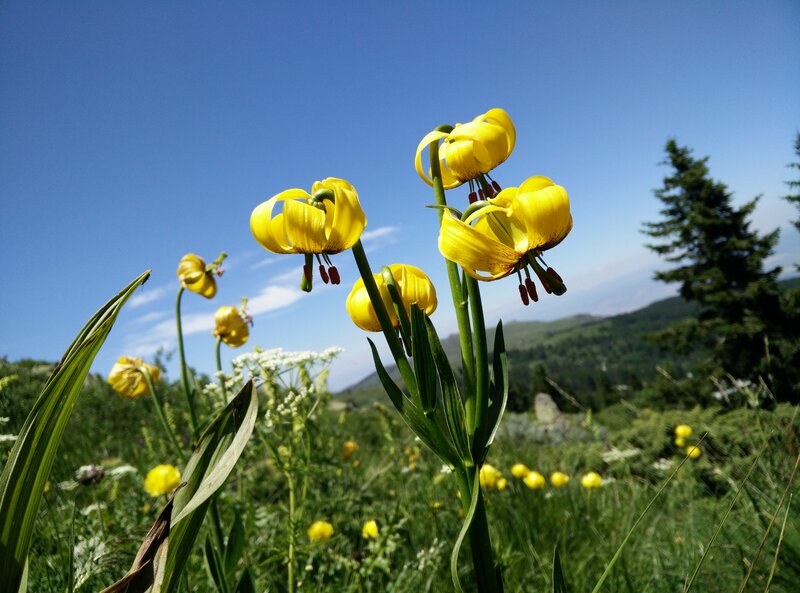 Then you head further south to the heart of Rhodope Mountains. Today you have a few options for hikes on your way to the next charming village, Gela. The Wonderful Bridges is an interesting rock-phenomenon sculpted by a river and hidden in the pine woods of Rhodope Mountains. Waterfalls Canyon is a 3-hour walking on a steep path through shadowy forests and wooden bridges over rivers and waterfalls. Before the end of this loop hike, you will reach a magnificent viewpoint over the deep valley. 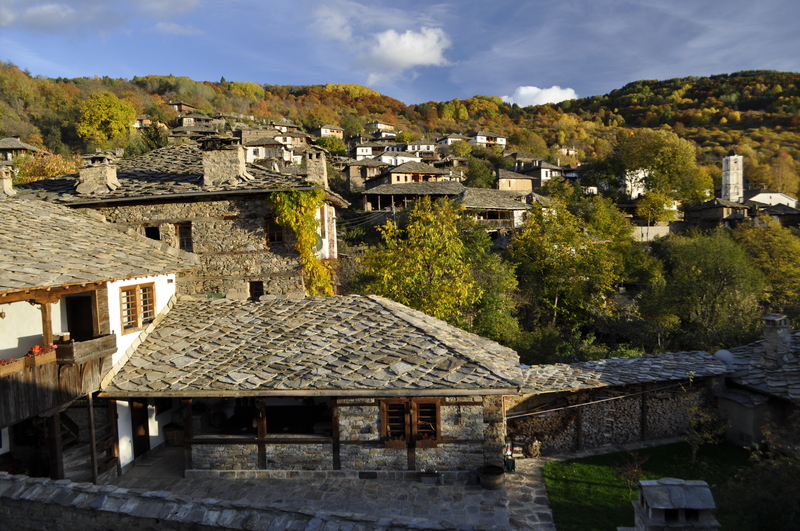 Shiroka Laka is declared an architectural and folklore reserve. The houses are built of stone and wood. The roof is covered with stone plates. Many of the houses rise to 3-4 floors. Old bridges cross the river. Revival period (18-19th century) architecture is also found in the church with marvelous frescos. To meet with a local guide who will lead you to another cave for a little rope adventure. 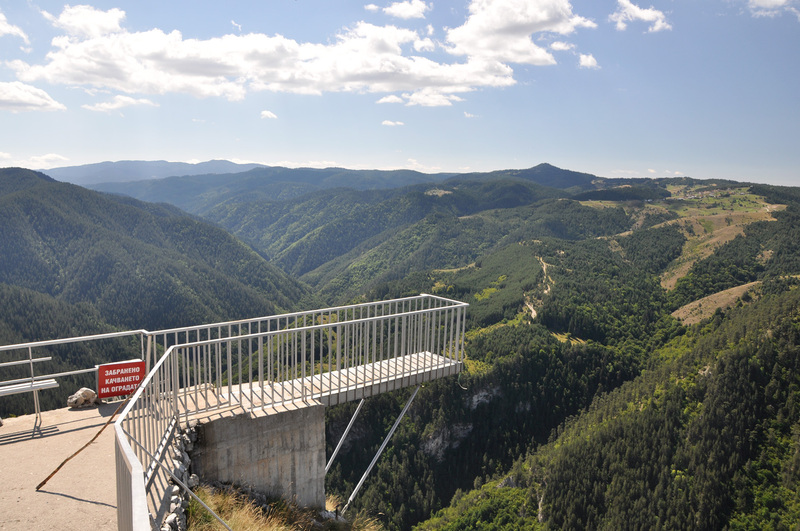 Haramiyska Dupka is a vertical cave which entrance can only be reached after a little climbing. To enter inside you will be equipped and unstructured for the 43-meter drop-off to a huge boulder gallery! The oldest silver, dating from 4,600 BC to 4,200 BC, was discovered in the cave last year. Or you can have a horse-riding adventure with Arkan Han Equestrian Base. 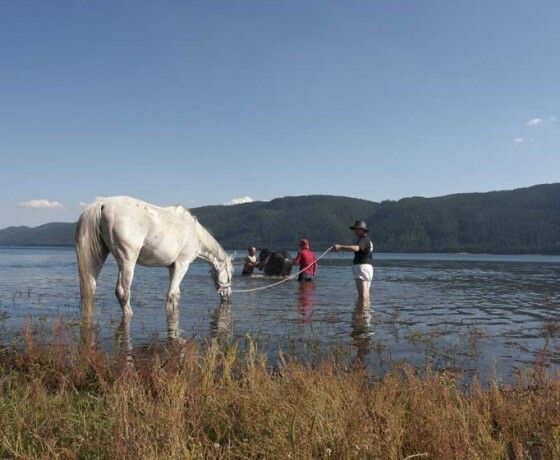 There you will meet your horses, spend some time in getting to know each other and get on them for a 3-hour ride through the meandering Vodnipadska River. 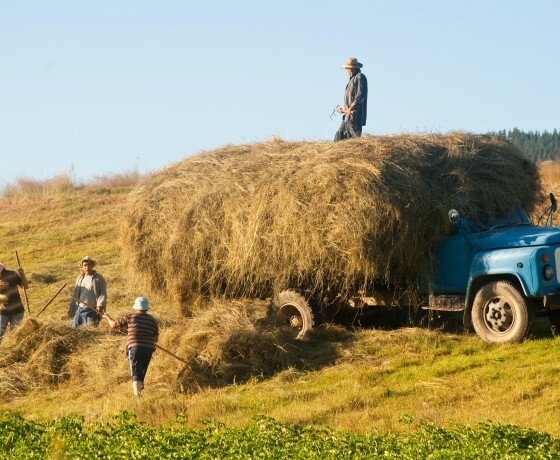 Our aim is to reach the old and almost abandoned village of Vodni Pad, situated right on the edge of Bulgaria, on the border with Greece. In the afternoon once you reach the village of Yagodina, you will have free time to relax or simply read a book in the cozy relax room. 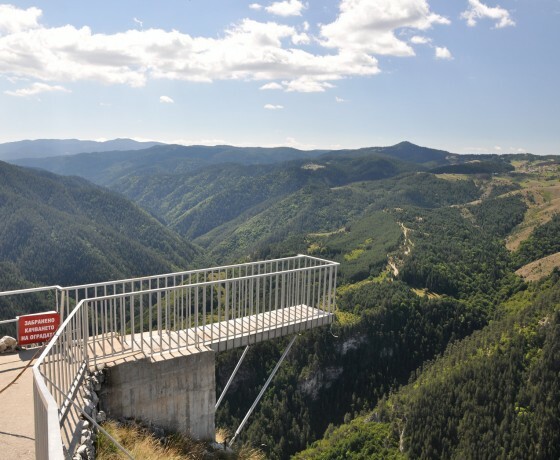 On sunset, you will have a glass of nice wine at the panoramic platform Eagle Eye (height of 1563 m.), located near your hotel. 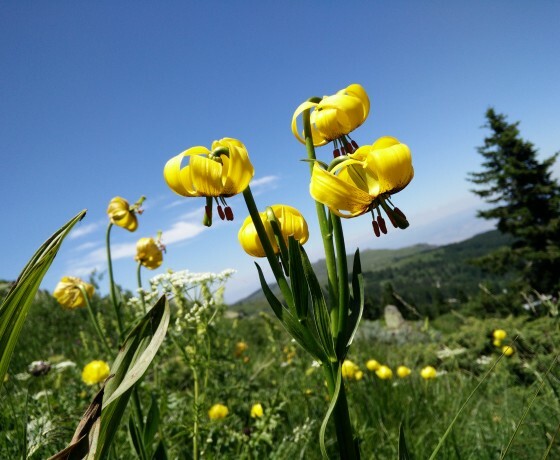 From there you can enjoy the magnificent views of the hills of the Rhodope Mountains and even Rila and Pirin. Honeymoon dinner will be made for you in the hotel restaurant. The morning stars with a home-made breakfast. Next, you will head to the west. In around 2-hours drive you will reach the high mountain dam Goliam Beglik. There you will be met by your local guide. He will get you familiar with the kayaks and the basic techniques of rowing in tandem. You will have time to explore the artificial lake and row to from shore to shore. This water adventure will end on an island where you will find a small cave, hidden in between the pine trees. The only way to get in it is only by rope and rappel (all safety applied). Then set up a camp for an overnight in the outdoors*. Your guide will leave you and will come back in the next morning to help you to “check out”. Your local will help you for dinner, cooked on fire. 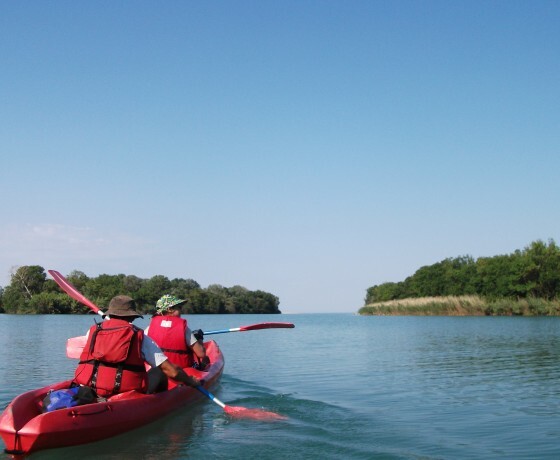 *If this option is too adventure, after the meeting with the local guide you will make a short exploration of the dam with kayaks to the camping area. The overnight will be in located nearby hotel. Breakfast on your own in Chatuma camping place. 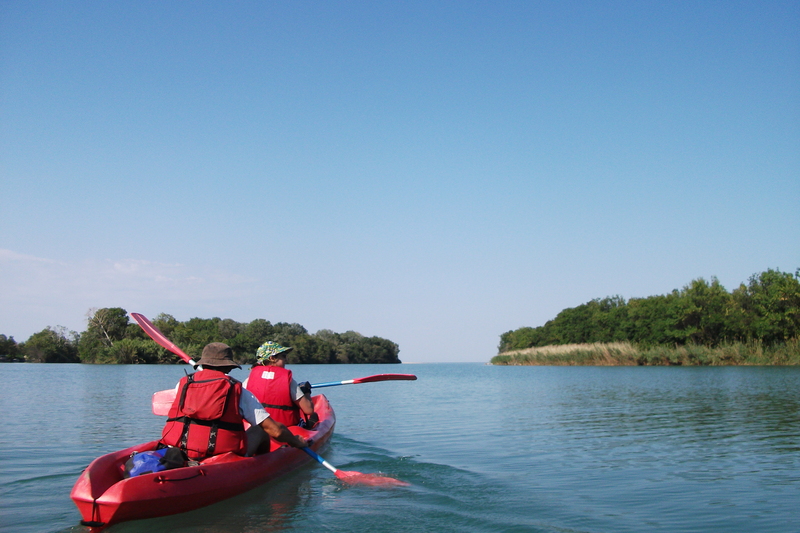 After leaving the island you will have free time to explore the beautiful surrounding nature of Beglika Nature Reserve, on bikes or by foot (a guide can be arranged, if necessary).”Around lunch, you will reach Kovachevitsa. 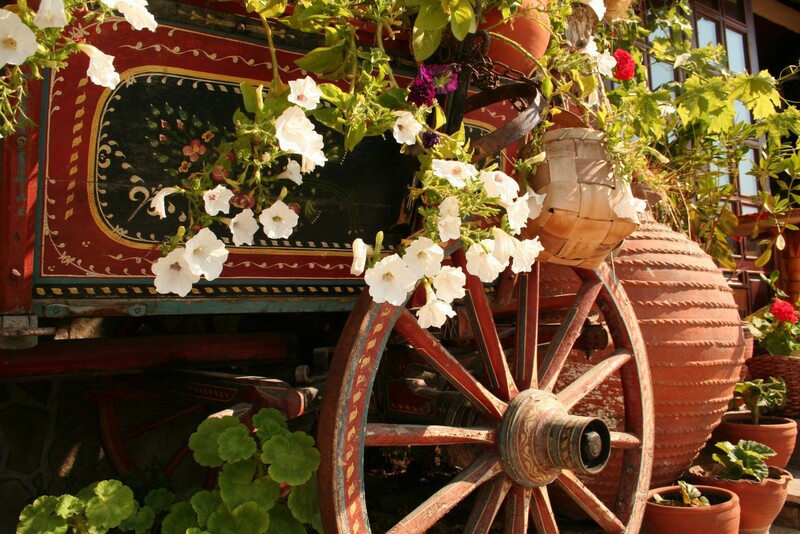 It is a small village with traditional Bulgarian mountain architecture. 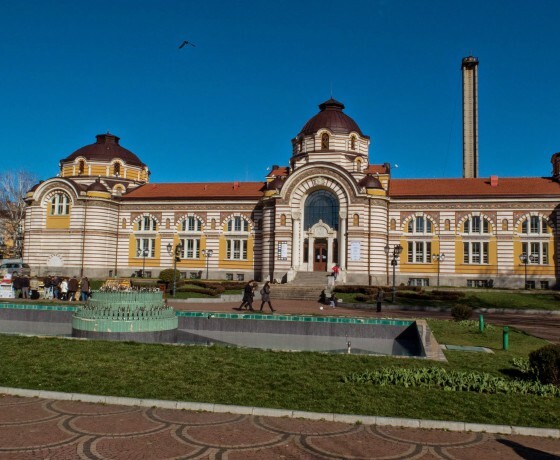 Declared as “Architectural and Historical Reserve of National Importance”, he was used as decor for numerous Bulgarian movies. The numerous tourist routes start from the village and may lead you to hidden meadows, waterfalls, small chapel with beautiful frescos and even old Roman cobblestone road. 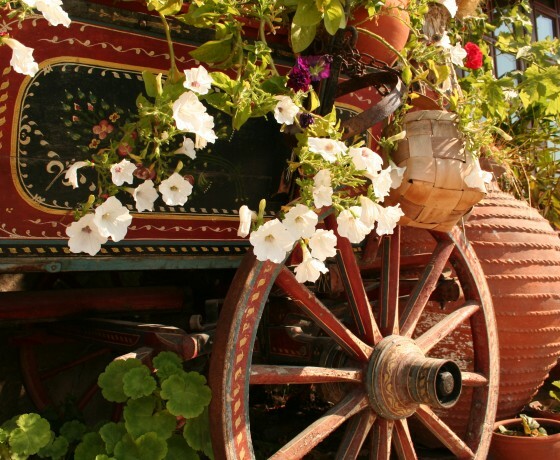 In the evening you will have a home-made dinner with traditional Bulgarian recipes. 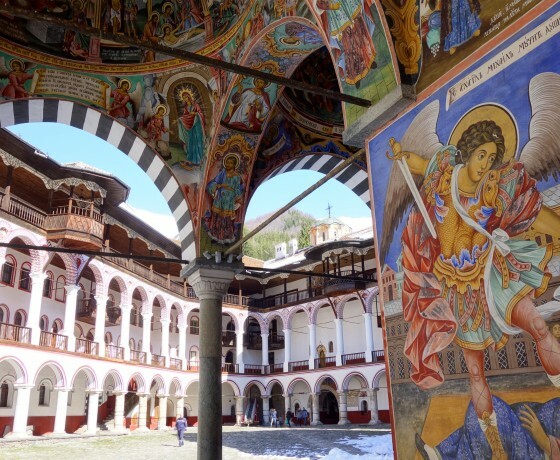 After breakfast with a homemade meal, you will drive to the biggest Orthodox sanctuary of Bulgaria – the Rila Monastery. It is the biggest monastery in the country and one with over 1000 years of history, nowadays in the UNESCO List. 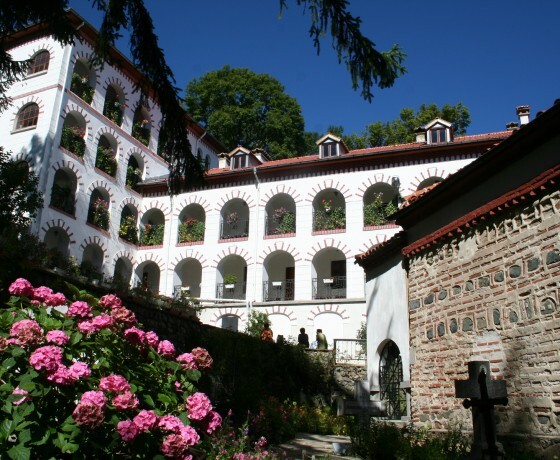 The monastery is surrounded by magnificent century-old beech forests. Worth a visit is the nearby sanctuary of St. Ivan Risky, situated a few kilometers up the road and accessible after a nice half-an-hour walk through the forest. 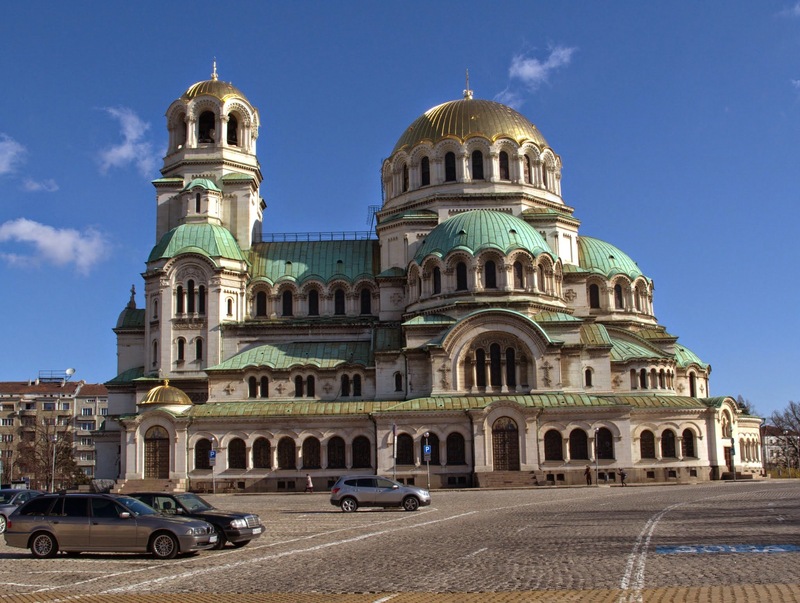 From there you drive around 2 hours to reach Sofia. 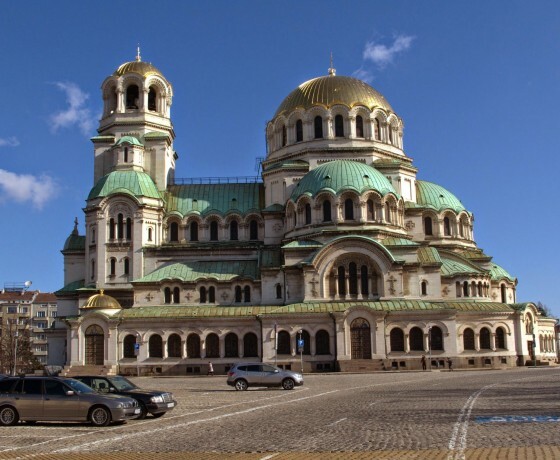 Have time to explore the Bulgarian capital and its rich history. 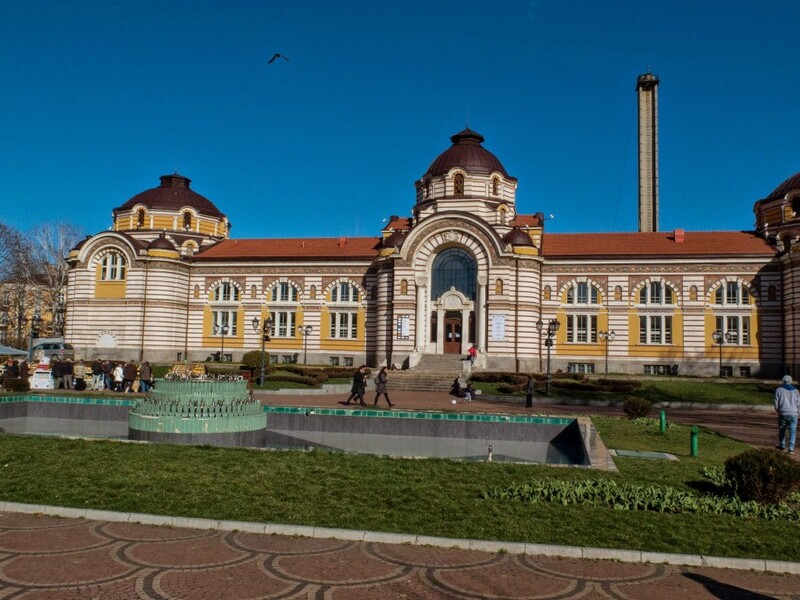 Here you can find a lot of interest places like largo complex – an excellent example of totalitarian architecture, Roman ruins dated back to IV century, Alexander Nevski Cathedral with its golden domes, the mineral springs etc. We will leave the dinner on your own. Our recommendations will be given you upon arrival. The program can be modified upon your desires. We can give you offers for rent-a-cars.